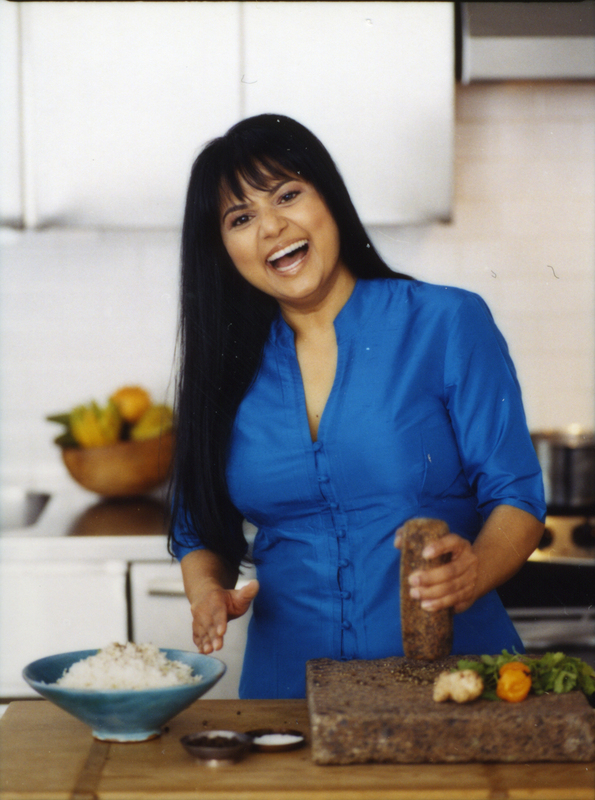 Nirmala Narine is the founder and owner of Nirmala’s Kitchen, a gourmet food company specializing in spices, exotic rice blends, and varieties of salt. Her award-winning products have been featured in O, the Oprah Magazine, Food & Wine, and the New York Times, among other publications. Born and raised in Guyana, Nirmala is a longtime resident of New York City. In her free time, she volunteers at local public schools, sharing her love of cooking with children. Visit her online at www.nirmalaskitchen.com.